Tobermore has integrated stain-resistant technology into its Mayfair paving range with natural granite aggregates. The EasyClean launch follows a £4m investment in a manufacturing plant, bringing this technology to the UK and Ireland. And builders can try out the product at the merchants, as many will feature an interactive display where builders can try to stain (and clean) an EasyClean paving slab themselves. 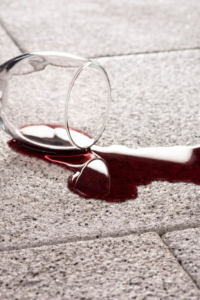 During the manufacturing of EasyClean, Tobermore integrates long-lasting stain resistance into the surface of the paving, so that spills, such as red wine, or muddy boots from the garden, can be wiped away without the need for jet-washing or scrubbing. EasyClean paving stays looking fresher for longer and is less susceptible to weathering, moss and greening than traditional paving, so your customers won’t have to clean it as often, either. 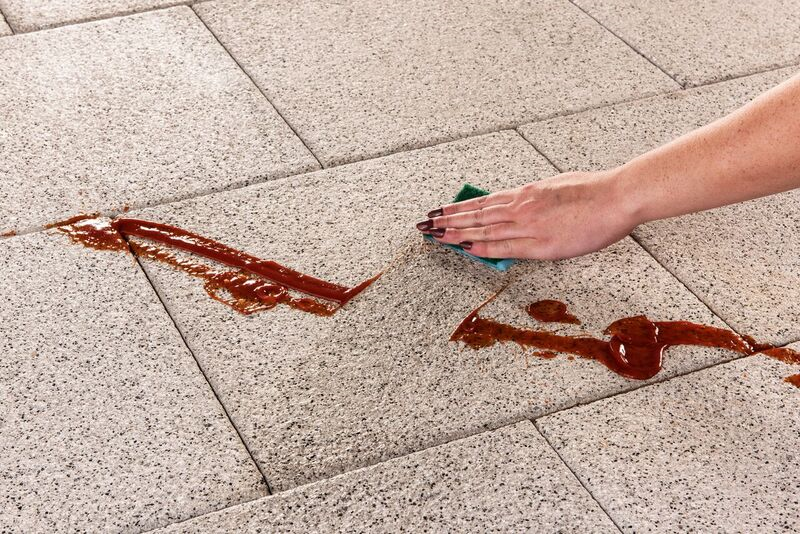 By sealing the surface of the paving, EasyClean becomes resistant to many of the materials which can cause staining on patio and pathways around the home.